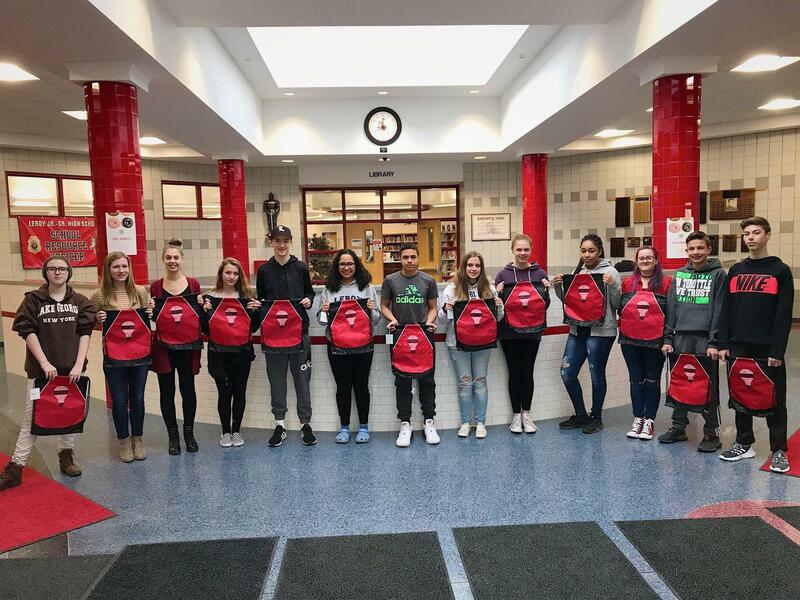 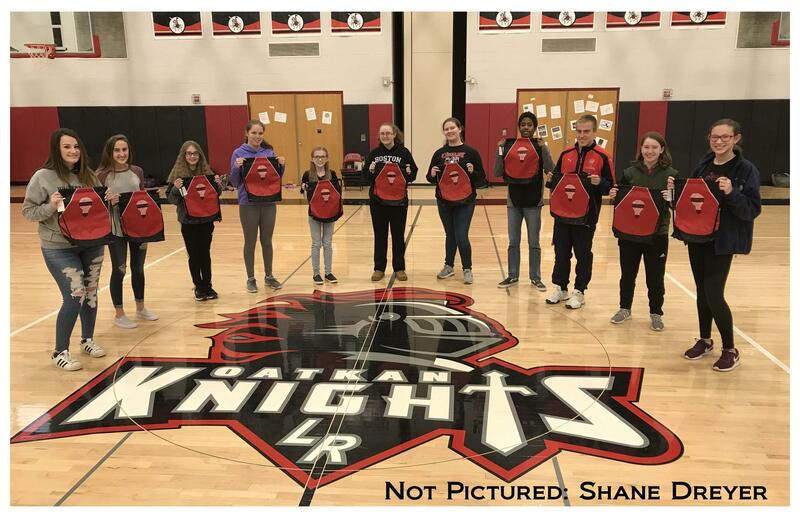 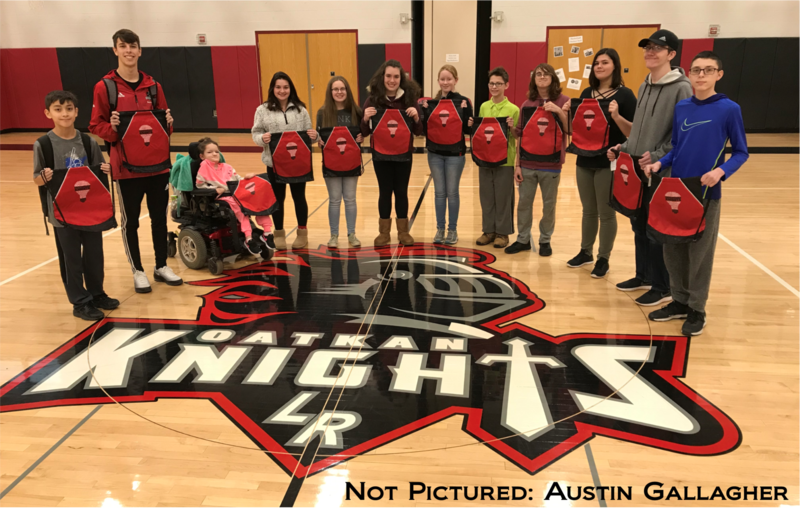 Knowledgeable Knights is a monthly student recognition program that honors one student in each of the 11 departments - Art, Business, ELA, Health/Wellness, LOTE, Math, Music, PE, Science, Social Studies, and Tech. 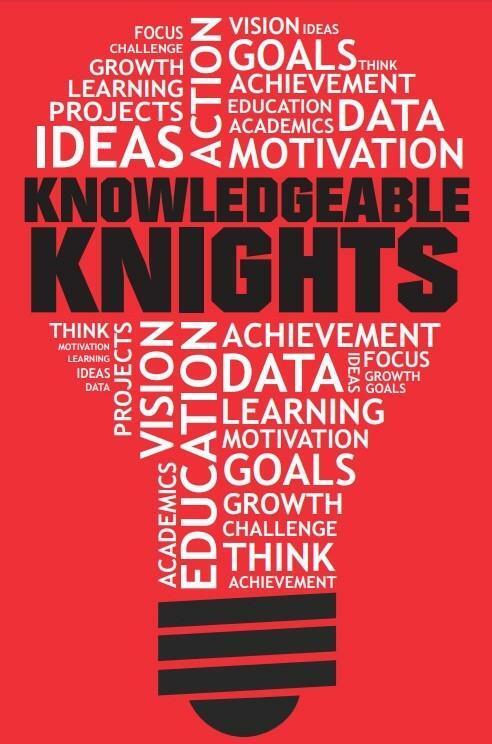 Knowledgeable Knights represent the ideal academic qualities we strive for each day; participation, responsibility, improvement, grit, and perseverance! 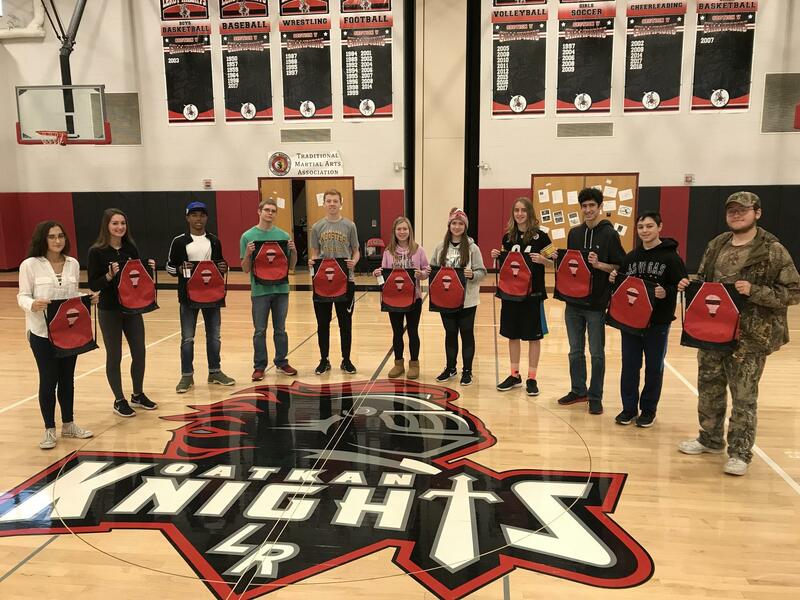 Students are nominated by their teachers and peers. 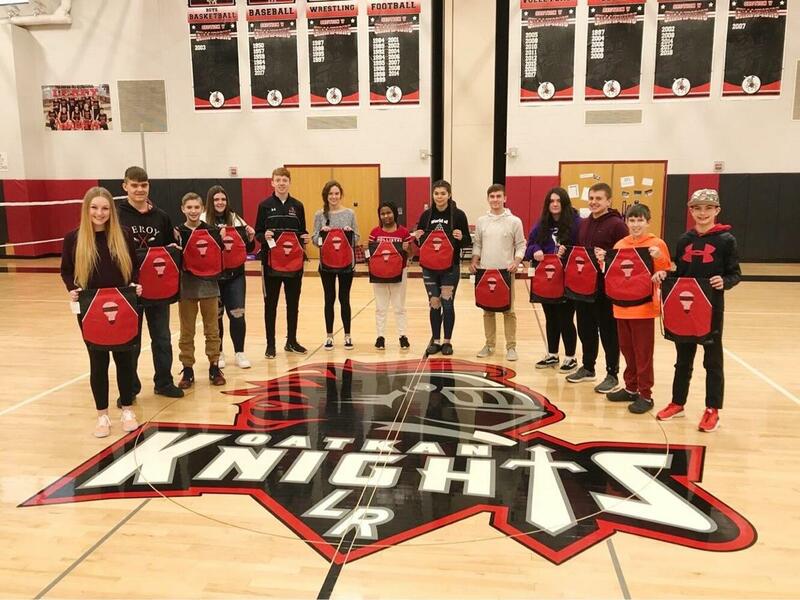 The monthly selections are made by the Emerging Knights Student Leadership subcommittee. 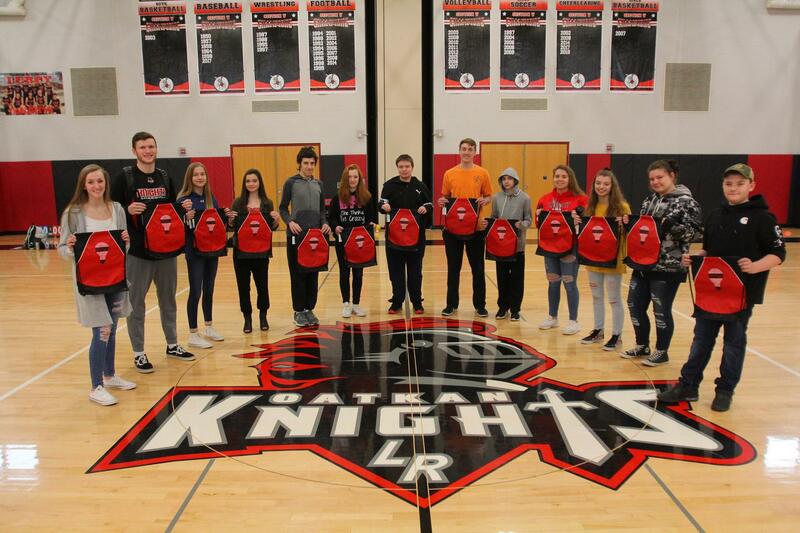 Each winner receives their own Knowledgeable Knights cinch bag!